This great video showed up in my YouTube subscriptions and I wanted to pass it along for any New Media producers who might be looking for ways to improve their on-location audio. 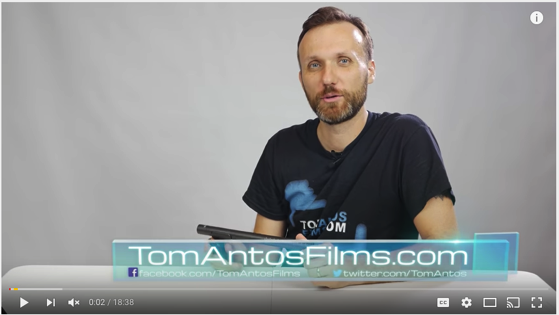 Tom Antos gives a great demo and run down the Rode NTG 4+ Shotgun Mic and accessories. Check out his channel for more, great, production advice. This entry was posted in Audio, Gear/Equipment, Hardware, New Media, New Media Gear, Production, Shared, Shared Items, technology, Video. Bookmark the permalink.